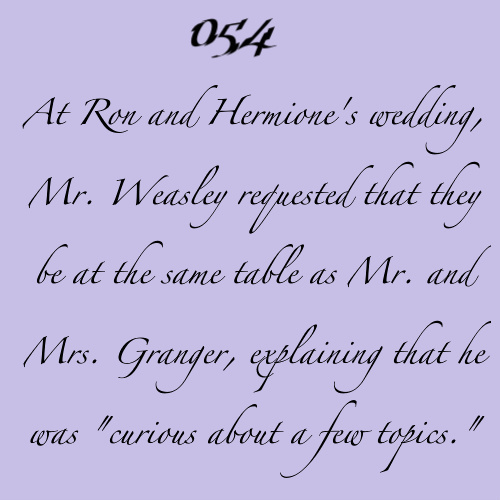 romione Facts. I made the imagens but the facts (head canons! sorry guys!) are from ronhermioneotp.tumblr. Wallpaper and background images in the romione club tagged: ron weasley hermione granger romione romione facts pompeybabe fan art.